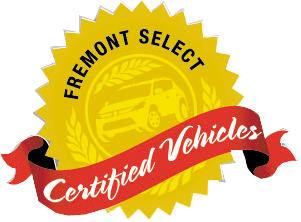 Fremont Certified, GREAT MILES 18,657! 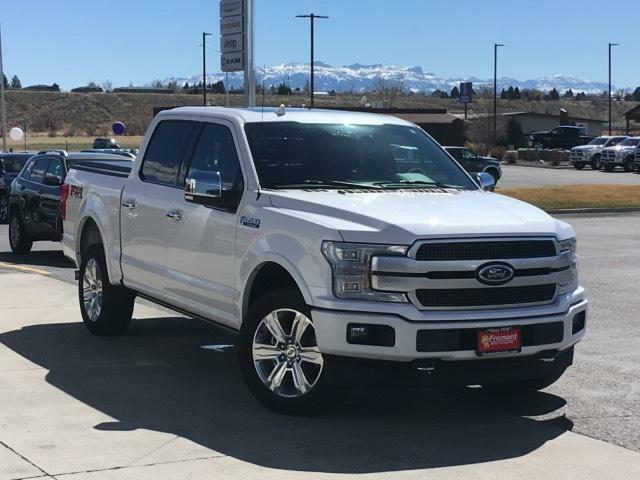 FUEL EFFICIENT 22 MPG Hwy/16 MPG City! 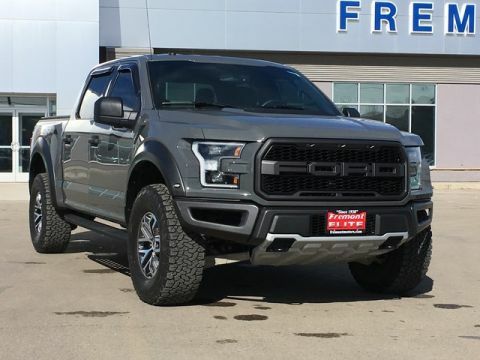 Nav System, Heated/Cooled Leather Seats, Running Boards AND MORE! 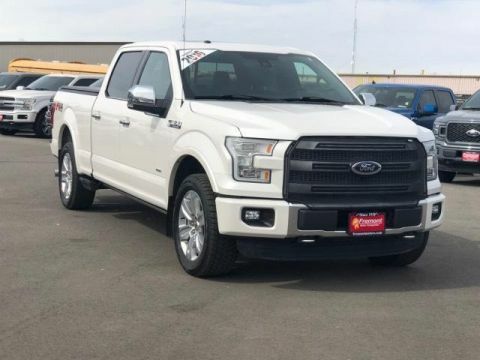 Leather Seats, Navigation, 4x4, Heated Driver Seat, Heated Rear Seat, Cooled Driver Seat, Back-Up Camera, Running Boards, Flex Fuel, Premium Sound System, Satellite Radio, iPod/MP3 Input, Onboard Communications System, Aluminum Wheels, Remote Engine Start. MP3 Player, Privacy Glass, Keyless Entry, Child Safety Locks, Steering Wheel Controls. 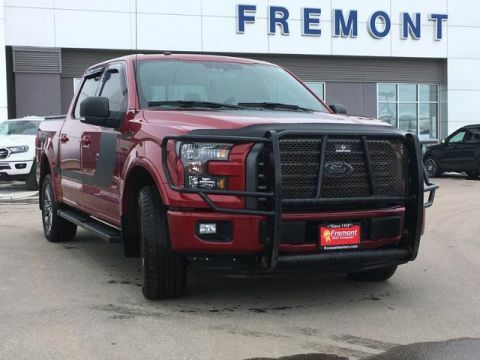 Non-Smoker vehicle, 1-Owner, This vehicle comes with Fremont Care.